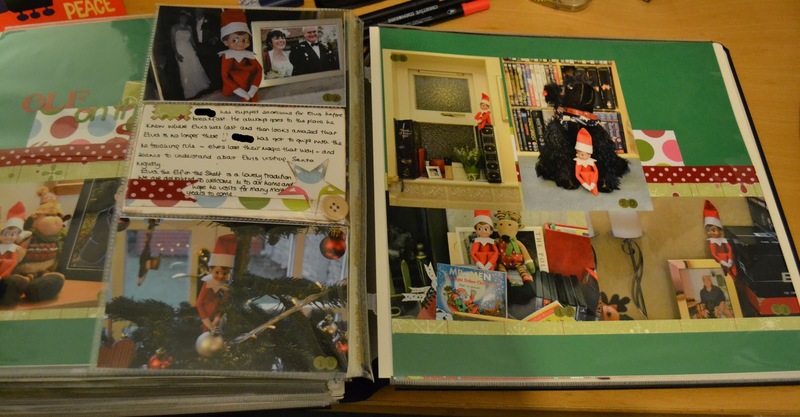 A whopping 11 photos to get on to a double page spread this month and the perfect solution for Elvis the Elf on the Shelf. I use small page protectors a lot in Project Life, but I never seem to think about using them with a double layout. Maybe I should. This is a lovely layout Ruth. I just purchased items for Project Life which I've not done before, but thought I would take the plunge! Merry Christmas! This is such a lovely layout, Ruth. I'd love to do Project Life but I'm not sure I could keep it. I really admire your commitment. Hope you had a wonderful Christmas and thank you for the lovely comment you posted.